Spend your Cryptocurrency In The Real World! Akaiito Official > Blog > Spend your Cryptocurrency In The Real World! …Would like to share with You great article about Akaiito from Chipin.com. E-commerce and crypto-coin remunerated services are two of the hottest areas for blockchain platform development — especially as cryptocurrency usage at both ends of the transaction becomes as mainstreamed as using a credit card or even Paypal. 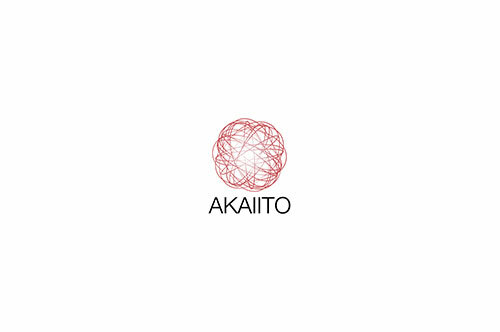 ← Previous postInvestment announcement Next post →How Akaiito will look like?